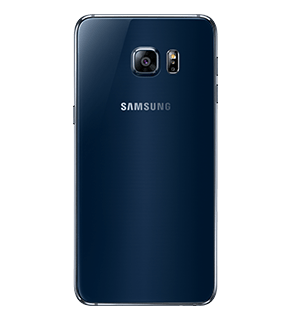 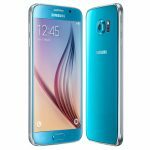 Samsung Galaxy S6 smartphone was launched in March 2015. 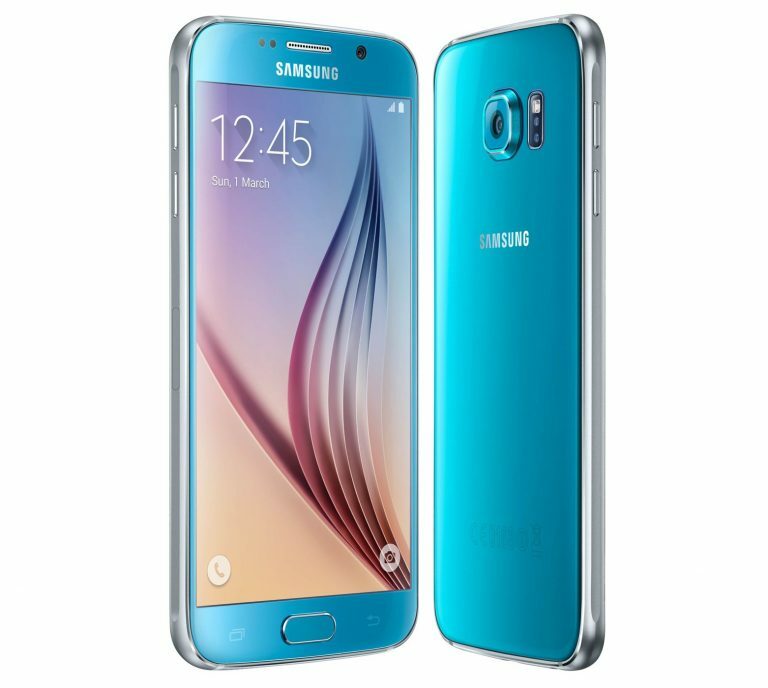 The phone comes with a 5.10-inch touchscreen display with a resolution of 1440 pixels by 2560 pixels at a PPI of 577 pixels per inch. 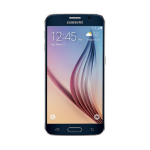 The Samsung Galaxy S6 is powered by 1.5GHz octa-core Samsung Exynos 7420 processor and it comes with 3GB of RAM. 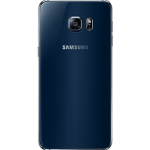 The phone packs 32GB of internal storage cannot be expanded. As far as the cameras are concerned, the Samsung Galaxy S6 packs a 16-megapixel primary camera on the rear and a 5-megapixel front shooter for selfies. 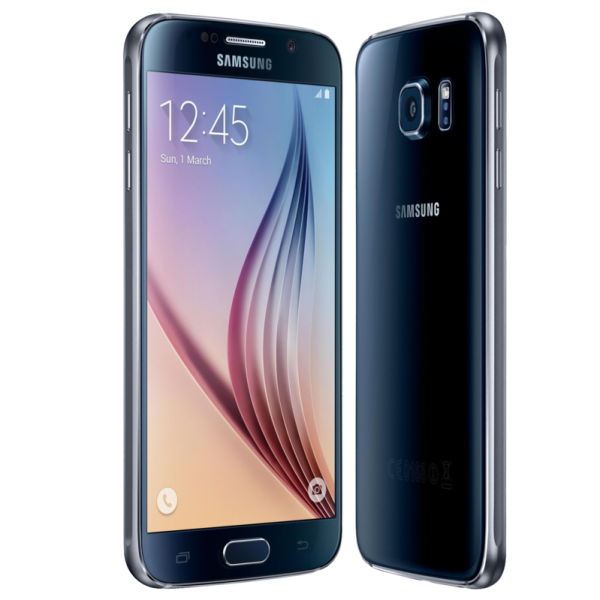 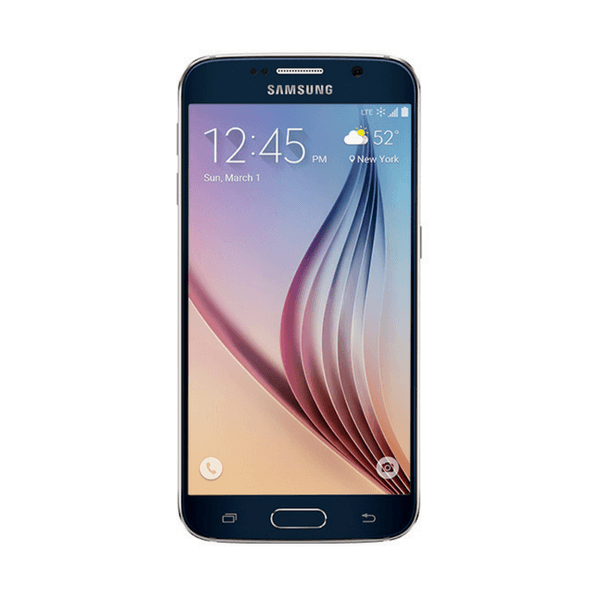 The Samsung Galaxy S6 runs Android 5.0 and is powered by a 2550mAh non removable battery. 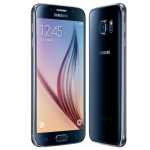 It measures 143.40 x 70.50 x 6.80 (height x width x thickness) and weigh 138.00 grams.